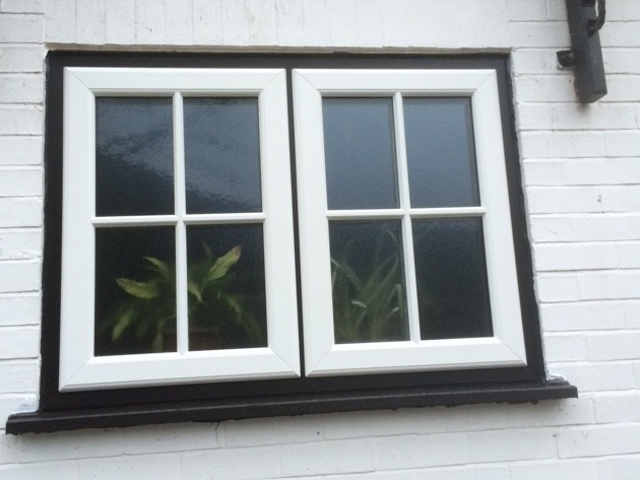 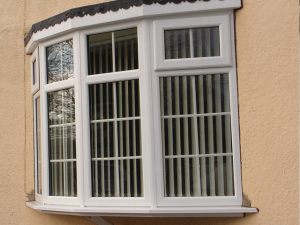 Here at Savills Glass we offer a wide range of replacement UPVC Windows to help you keep your home warm and secure. 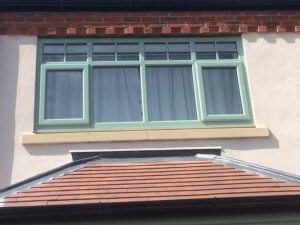 Choosing your style of window can be influenced by several different things, a design to complement your home, ventilation requirements, fire escape requirements or an individual design with some decorative glass to add your own touch of flare. 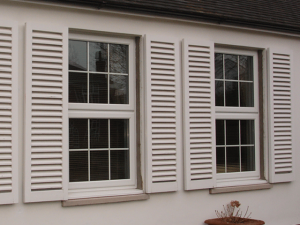 With various different styles of opening vent and integral mullion and transom designs that can be created there is a massive range to choose from. 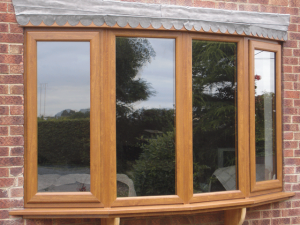 There are lots of options available to create an individual design; from different wood-grain finishes to the many different decorative glass options there are available. 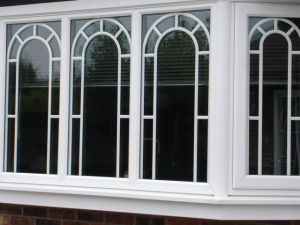 The latest introduction to the 70mm range this fully sculptured system is designed to give REHAU fabricators and Installers an extra edge in the market through it’s appeal to the more style-conscious Homeowner and Specifier. 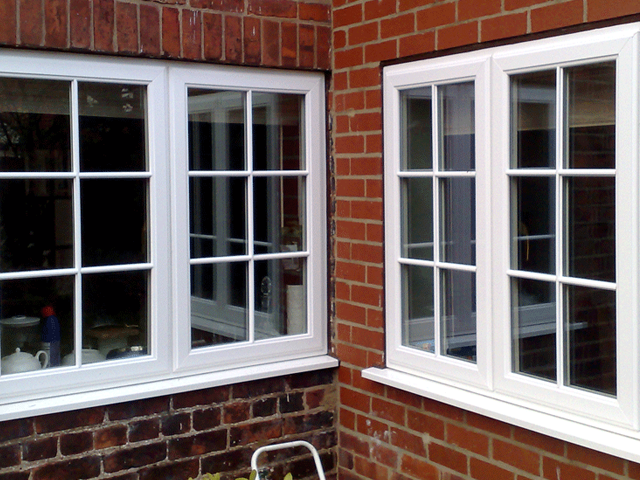 It is the ideal system with which to target the replacement of the replacement market. 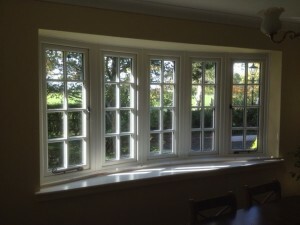 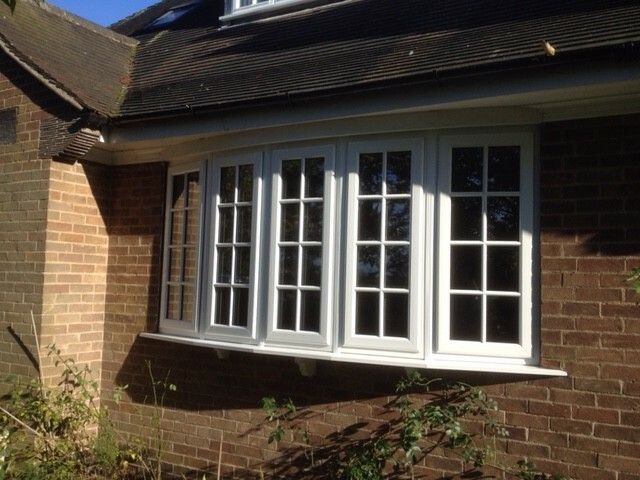 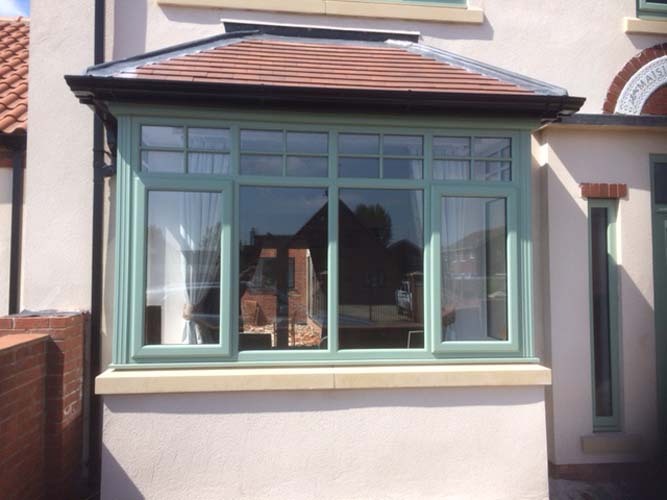 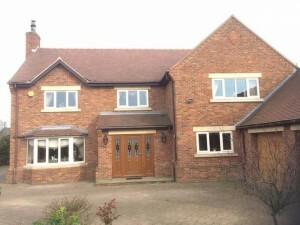 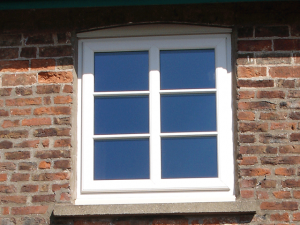 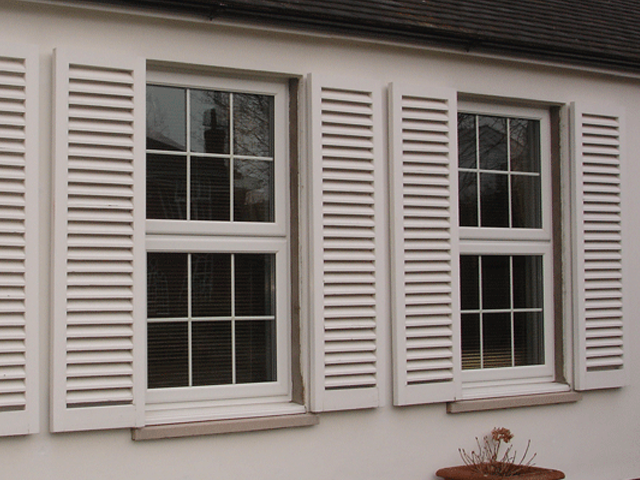 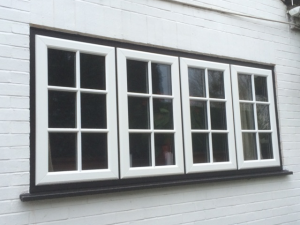 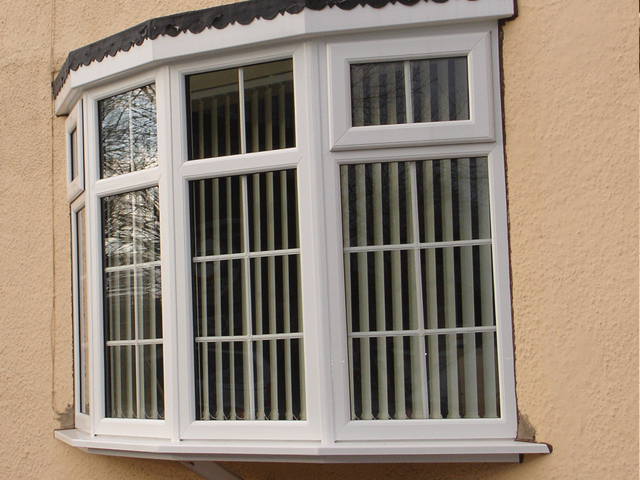 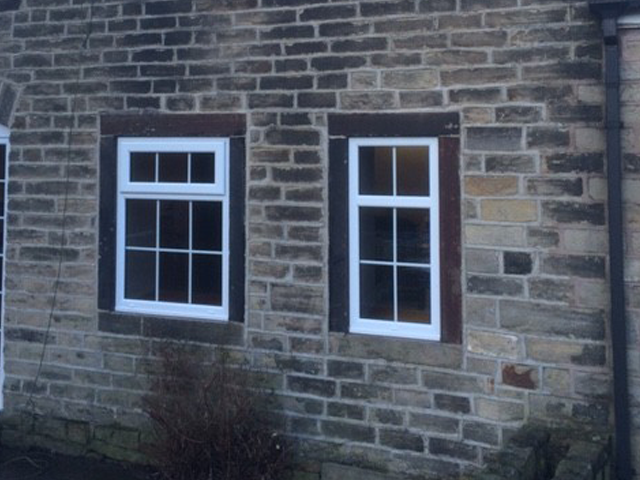 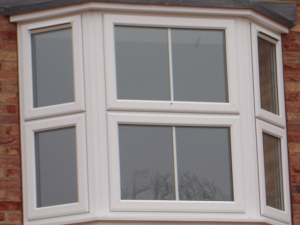 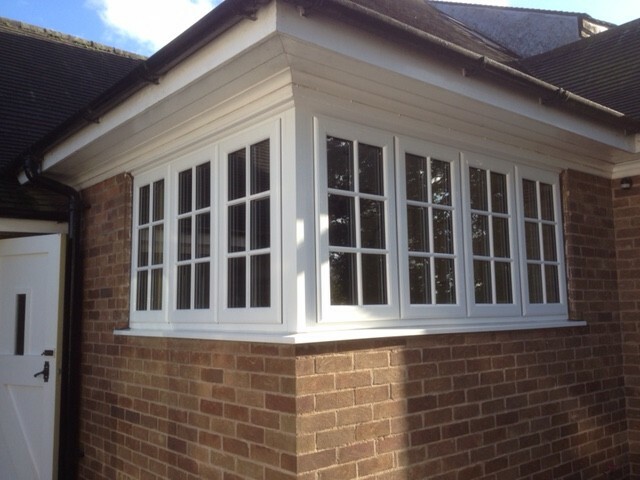 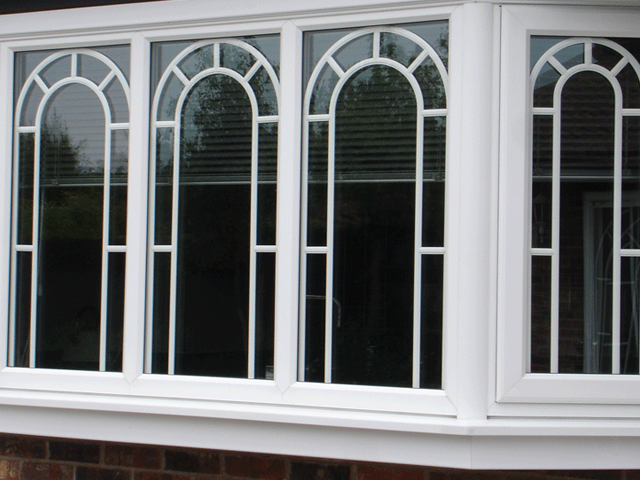 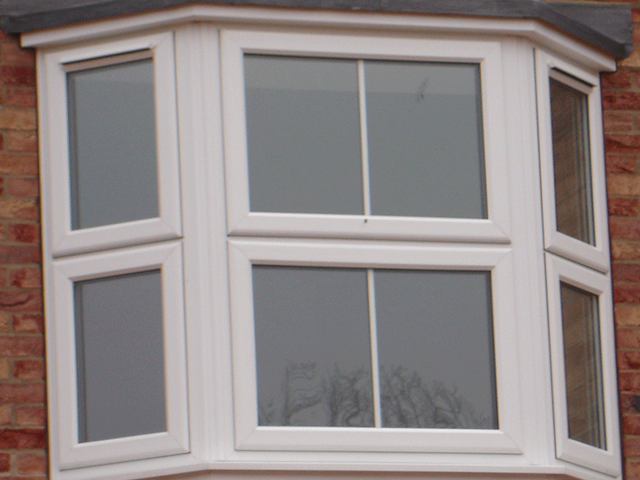 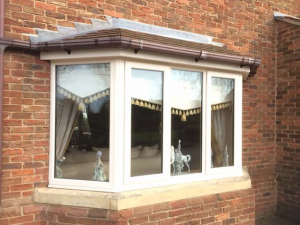 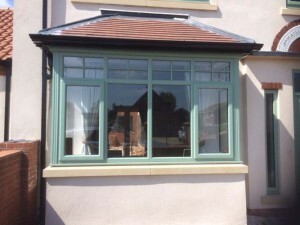 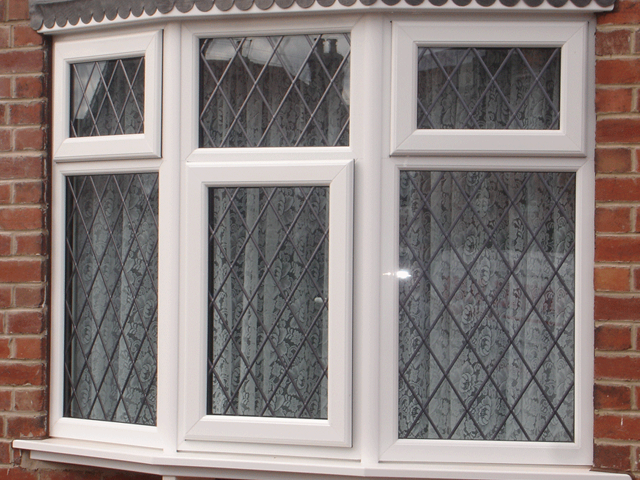 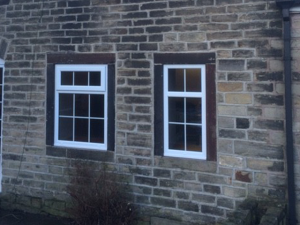 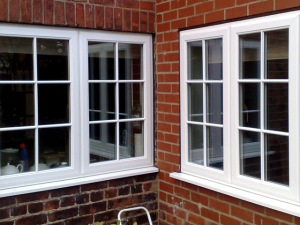 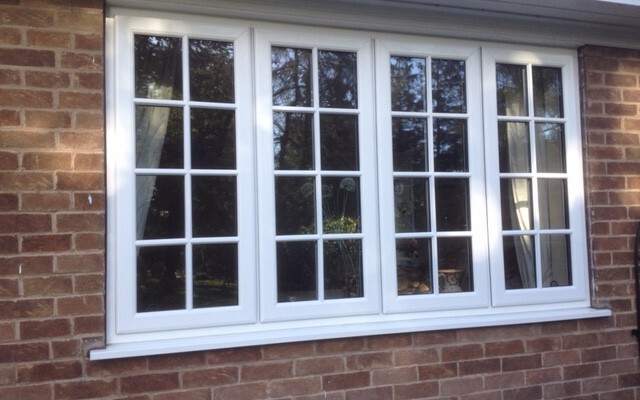 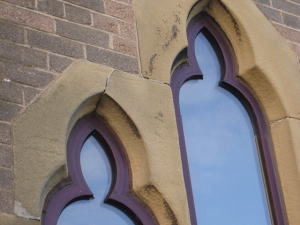 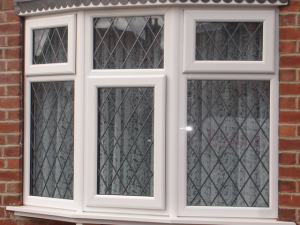 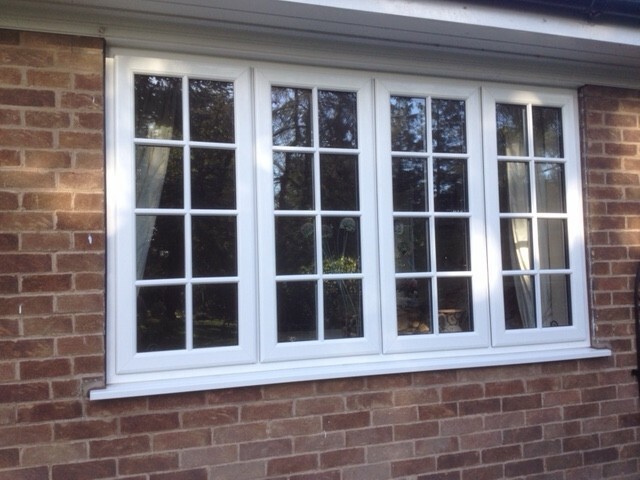 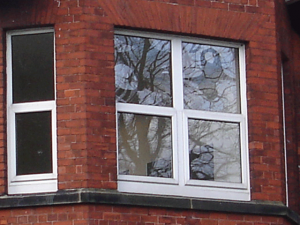 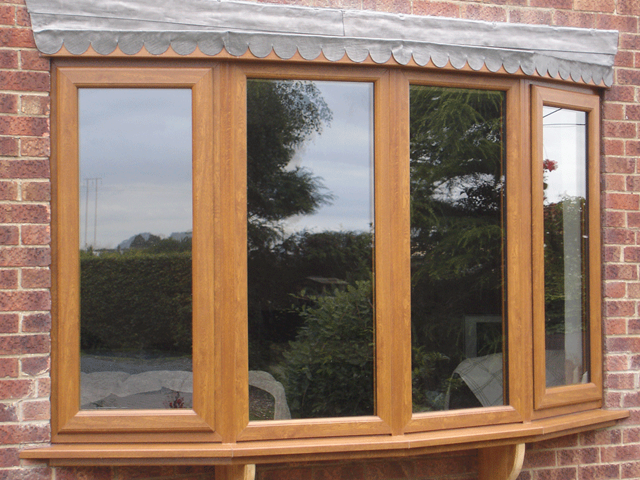 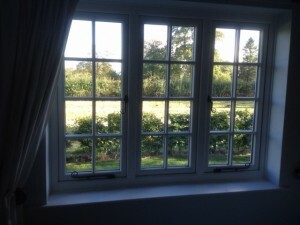 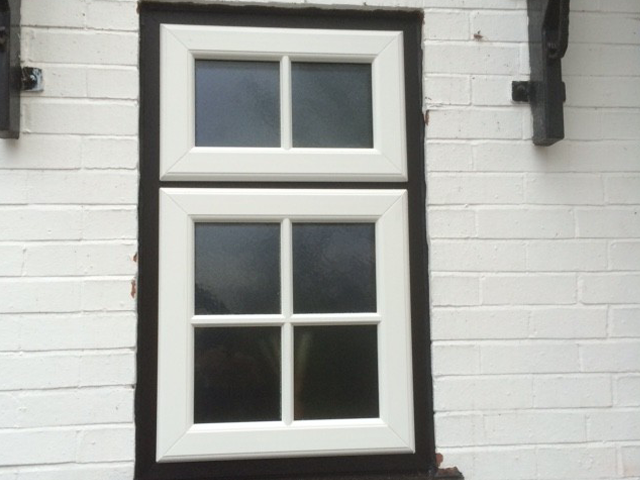 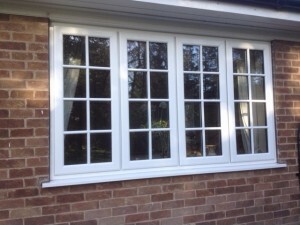 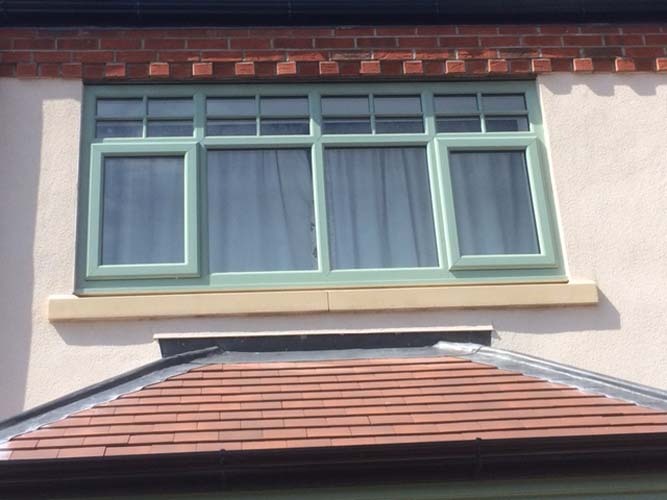 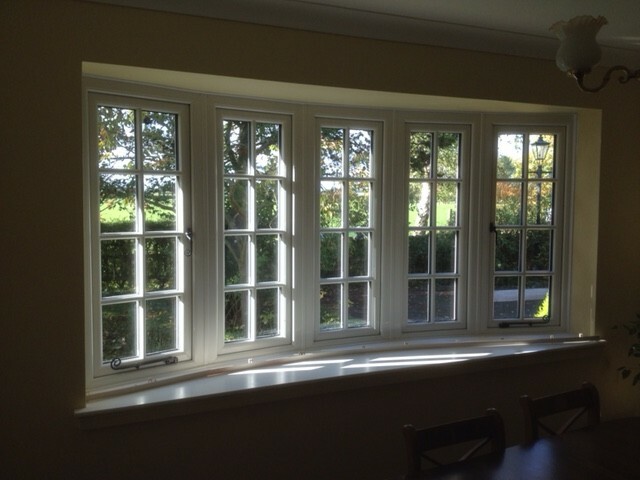 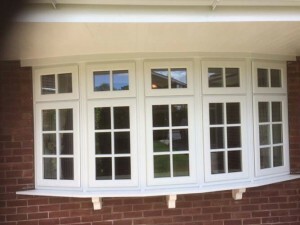 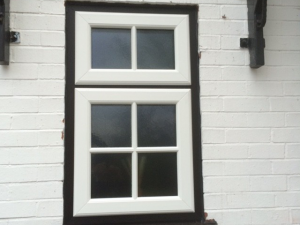 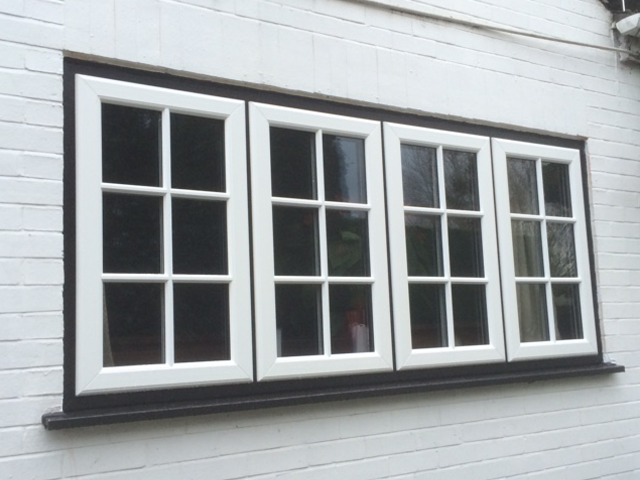 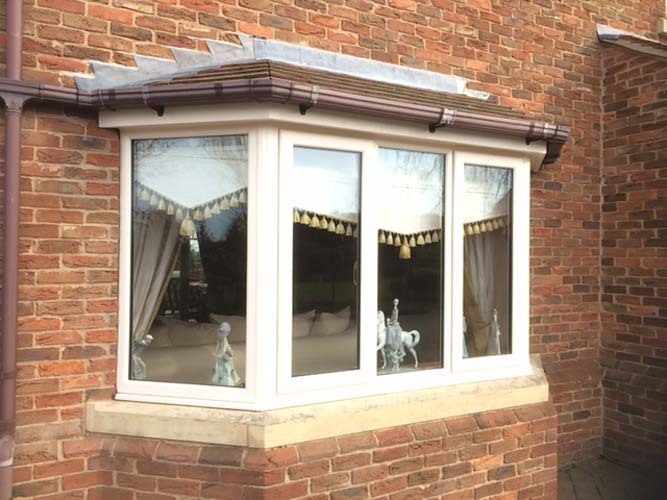 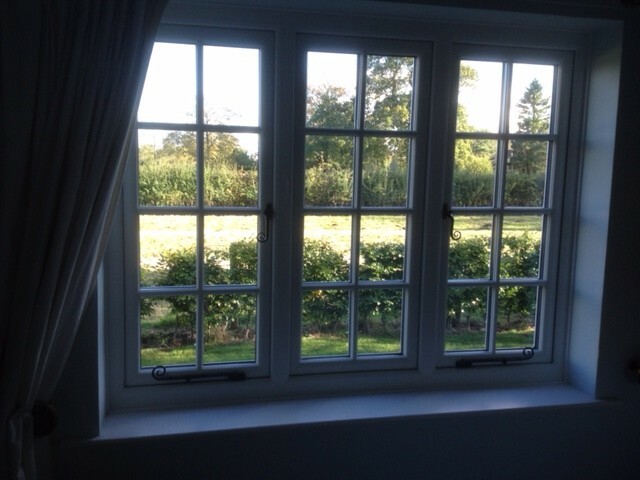 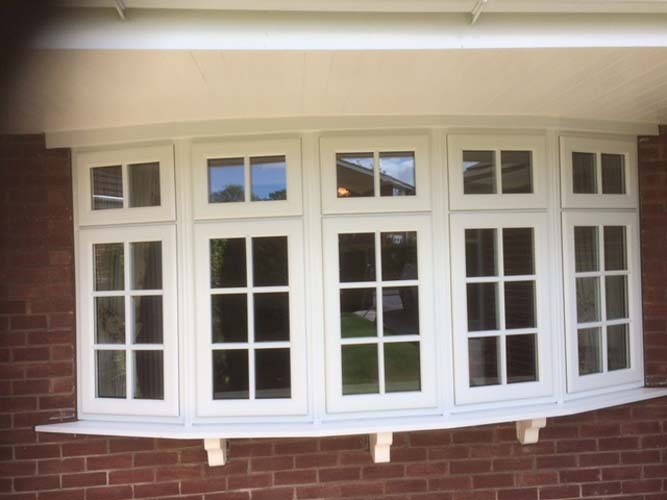 The range of profiles allows the manufacture of internally beaded casement, French and tilt and turn windows.